This week is Book Week. I hope you’re celebrating at school, at your library or by enjoying some quiet time with a favourite book, or perhaps one that’s read to you or that you read to someone else. 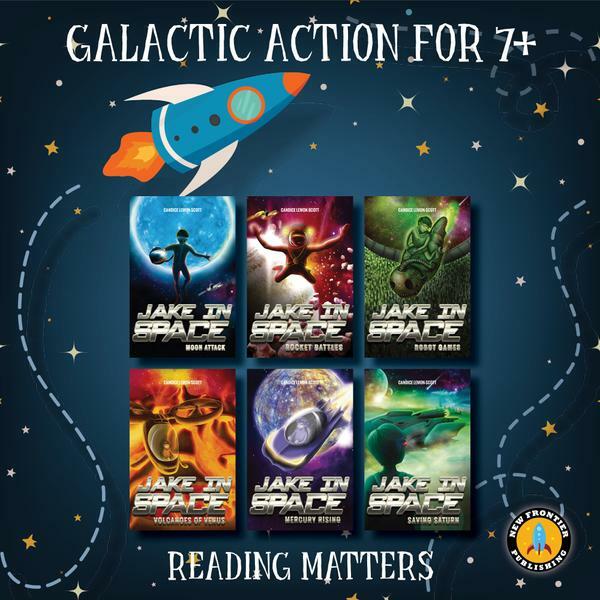 Here’s a little interview on YAtopia about the Jake in Space series and my writing process to celebrate. I enjoyed finding out about your writing process through the interview, Candice. Congratulations on your successes. I’m really pleased to hear it Norah and many thanks for the congrats.